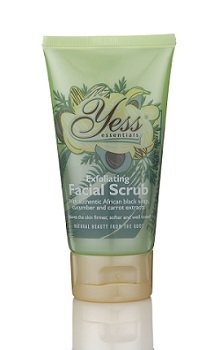 Exfoliate and remove impurities, leaving you with a radiant complexion and soft, healthy skin. Loofah Sponges invigorate and exfoliate the skin to help it detox and maintain a healthy, bright appearance long after its use. 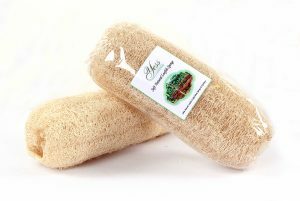 Yess Essentials loofahs (also spelt Luffa) are of high quality, sustainable and biodegradable 100% natural loofah sponge of soft variety grown in Brazil. 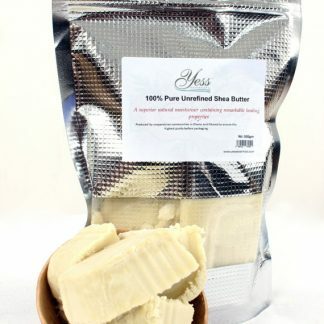 Natural loofahs are excellent sponges for body cleansing. Helps to enhance the skins natural ability to detox and exfoliate, and maintain a bright, smooth healthy skin and complexion with each use. 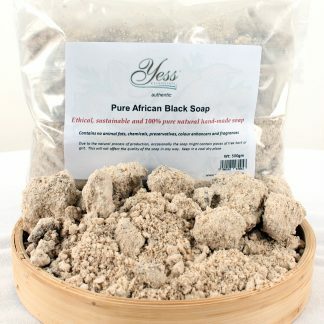 Great for daily skin care and weekly deep exfoliation. Natural loofahs are great for all skin types and ages. The loofah (Luffa), is a genus of tropical and subtropical vines in the cucumber family. The name Luffa usually means the fruit of the two species L. aegyptiaca and L. acutangula. The fruit of these species is cultivated and eaten as a vegetable. The fruit must be harvested at a young stage of development to be edible. When the fruit is fully ripened, it is very fibrous. The fully developed fruit is the source of the loofah scrubbing sponge which is used in the bathrooms and kitchens. The fruit section of L. aegyptiaca may be allowed to mature and used as a bath or kitchen sponge after being processed to remove everything but the network of xylem fibres. If the loofah is allowed to fully ripen and then dry out on the vine, the flesh disappears leaving only the fibrous skeleton and seeds, which can be easily shaken out. Marketed as luffa or loofah, the sponge is used as a body scrub. Recommendations: To keep the texture to its utmost best, rinse your loofah after each use, hang it to dry by placing outside of contact with water. Replace the loofah as soon as it shows loss of texture. Do not use on irritated or cracked skin. The sizes and shape may be slightly different. 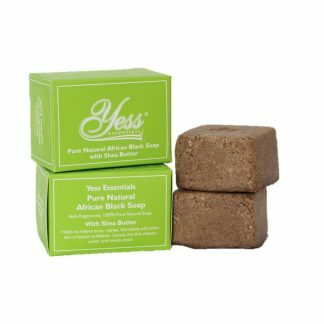 Yess Essentials soft natural loofah sponge are great for young and old, excellent for all skin types.